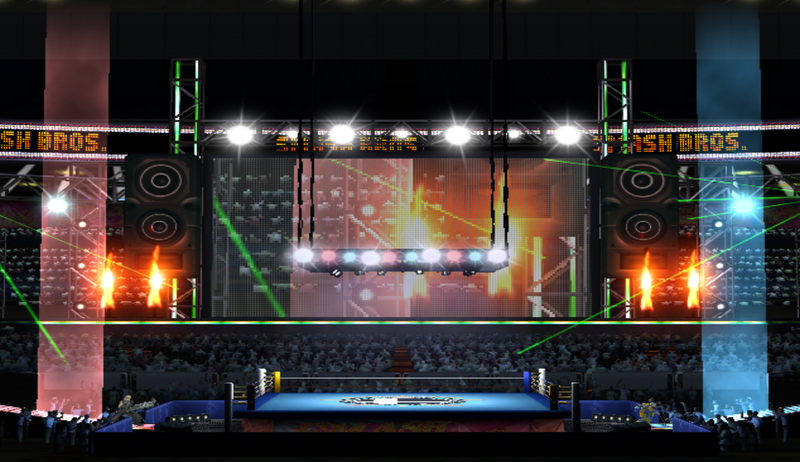 Boxing Ring now as a flying platform! 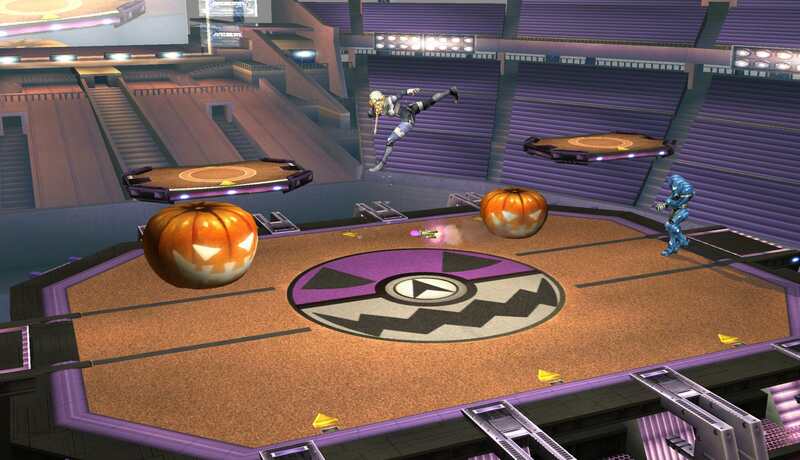 Have fun beating glass joe reskins in this legal reskin of PM 3.6 Final Destination ported to Pokémon Stadium 2 for the big screen. After getting my fix of Ultimate, I'm back baby! Well maybe just for a bit, I'll be starting my senior year of college. Here's a simple texture swap of my signature map style now at this point. I don't just swap out textures however, I do create quite a few of them. I try and match the placement of the actual NPC's in game to where they are in this stage. I also extended a few locations here that aren't fully 512 x 512 and 1024 x 1024, so I extend them using tilesets. UI is included of course, with a variety of options. FD Base, fits on Saffron City the best, musically I'd say. 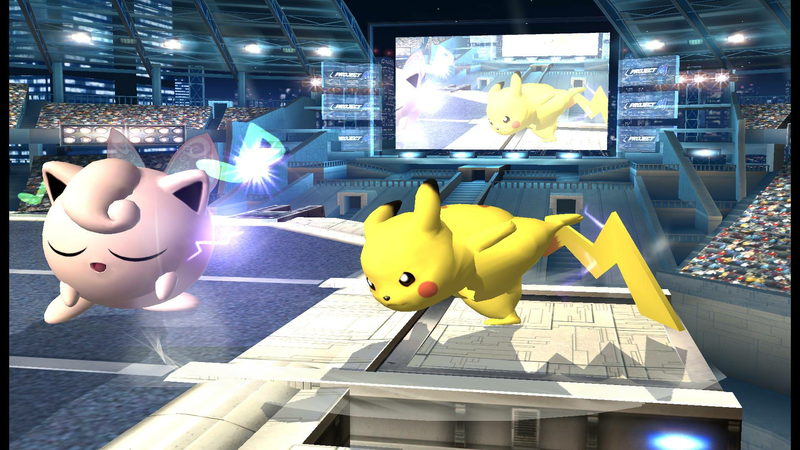 The first Smash 3C stage is here. Included is default PS2, Ho-oh Stadium, and PM Stadium. You can also download the PSD bases for all these textures and use them to make your own versions. 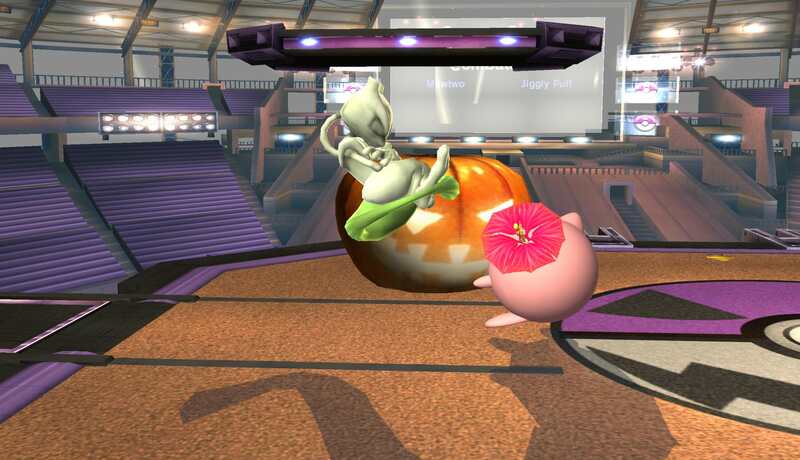 Smashers, what's your favorite way to spook your friends and foes alike? Personally, my favorite is drag them into a room, turn the lights off, and... turn on PM and hop onto this stage! Anti-climatic? Maybe. Comes with stage icons for PM and TE, along with the original screenshot so you can make your own icon if you like. Submission for the CBM Halloween contest! Have some fun in the sun! Made for the custom smash summer modding contest. 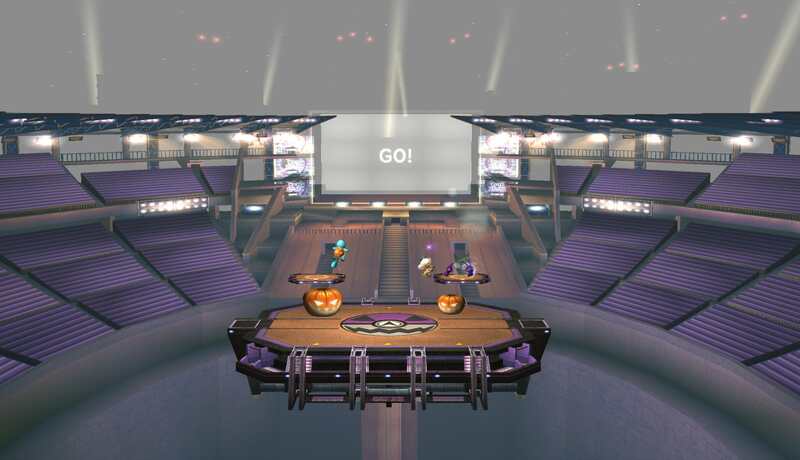 Stage goes over pokemon stadium 2 for Project M. Collaborated with ThePwnzr to make this one, it's great to see you grow! A tour through the Kanto region of Pokemon! The sprites from Fire Red / Leaf Green. 7 locations. Here's a video of most of the locations, with a song I mixed for the stage. I would've used town themes, but they aren't very memorable, catchy or groovy for fighting. Comes with UI of course, and FD base. 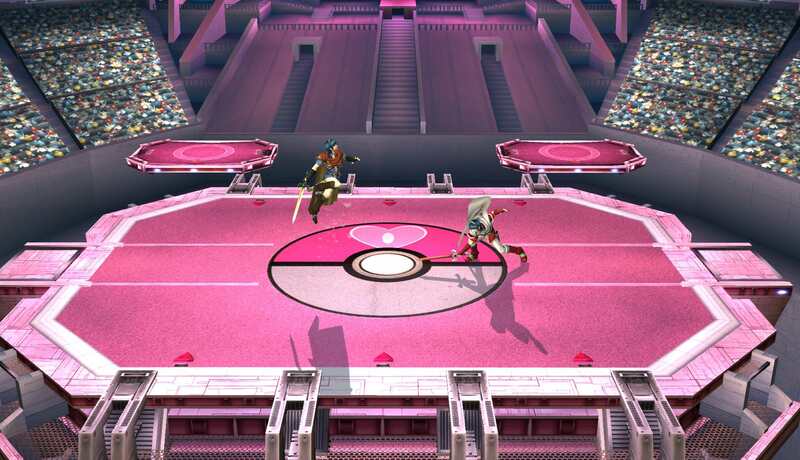 Project M's Saffron City HD, compatible with Pokémon Trainer Red. Contains Brawl & PM Solo UI elements. 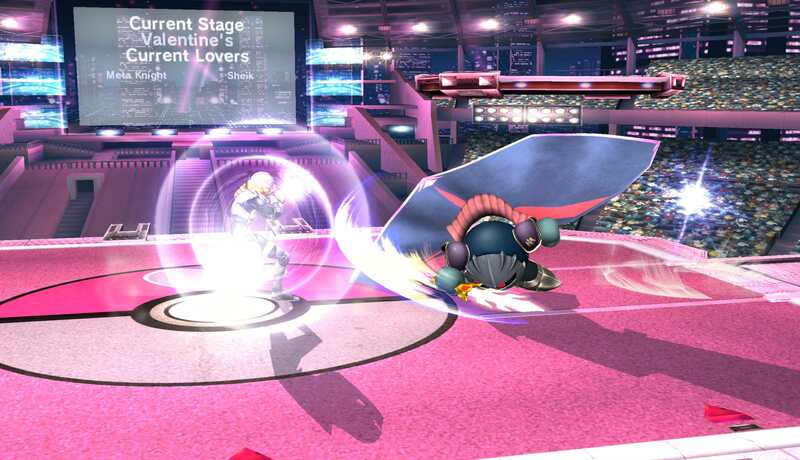 Even on the battlefield of Smash, a little pink on a special day is tolerated! Smash and chill with your Valentine's love this year with this edit to PS2 to really get the mood going. Saffron City from Smash 64, but with a twist, now a legal reskin of Castle Siege from PM 3.6. Same camera, death boundaries and collisions from Castle Siege. 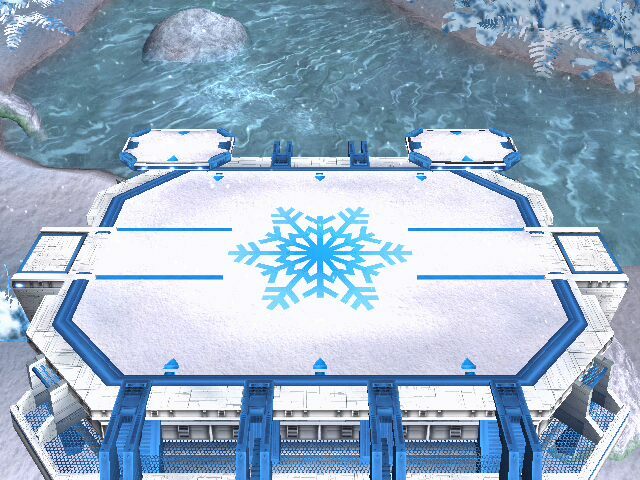 Stage was ported to Final Destination, but has rels for both castle siege, saffron city and Custom stage slot. 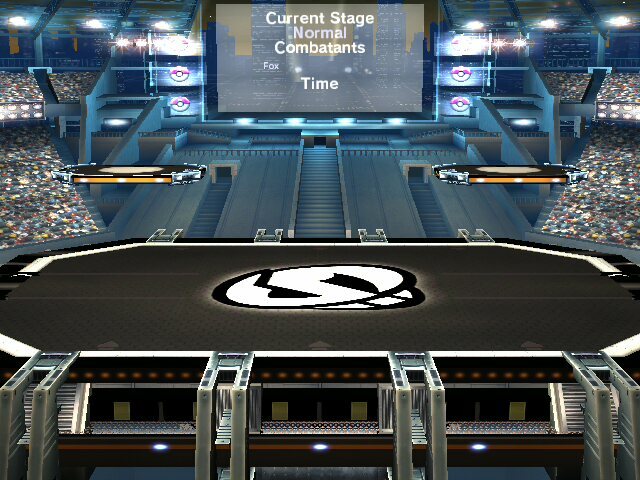 A simple edit to the Project M version of Pokemon Stadium 2 that replaces the Stage Type: Normal text in the background to Transformations Disabled. 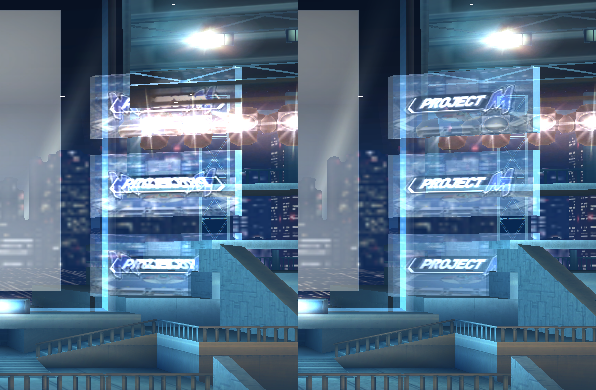 Also includes a variation that uses the stage textures from the original Brawl stage but with the Project M version's collisions. This can be useful to anyone making a custom build that includes both transforming and non transforming versions using alt stage selection as a means to tell apart which stage you're playing on. 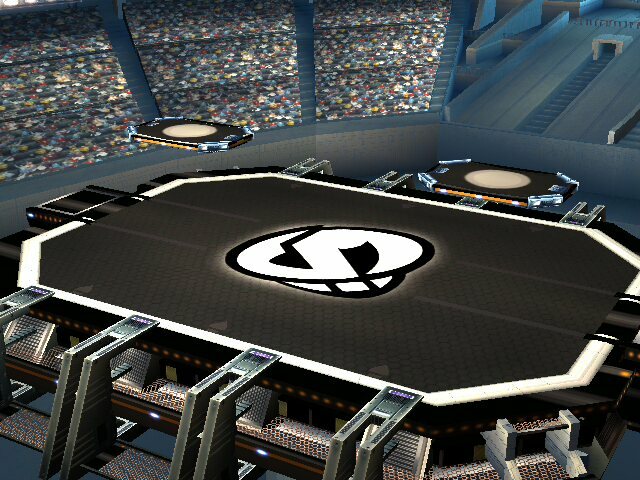 EVO Pokemon Stadium 2 by Tortillero12 with credit to Arizona Project M I did not reate this. Combining the best assets from three previous Bell Tower stages along side dozens of additional tweaks, this beautiful 1-for-1 remake of vPM3.6's Pokemon Stadium 2 comes to life. Featuring the dimensional logo, a patched tower, revamped textures, customized shadows, reduced filesize, and more. Since release in Legacy TE, the sun no longer briefly blips out 57-seconds into a match. 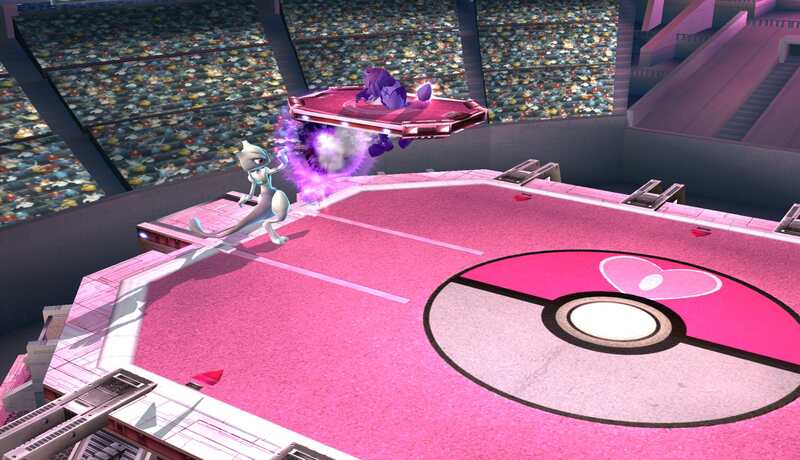 A stage hack made specifically for Pokemon Stadium 2. Includes Stage Icons, Stage Files, and Recommended Custom Music. 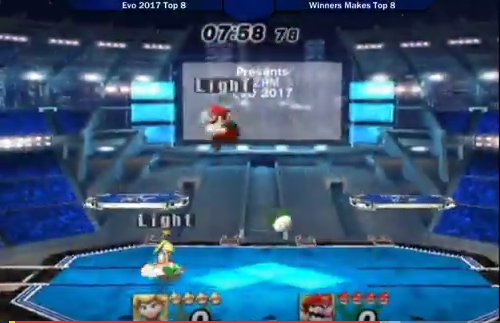 This stage hack is only a texture hack thus is Tournament Legal. A PS2 made for the BC Build! Comes with some screenshots, 2 icons, 2 Map Previews, and a Name. Features the vancouver skyline in the background! 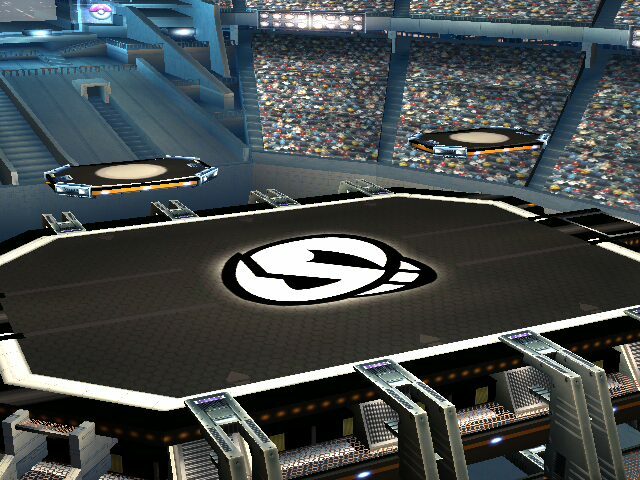 Stadium for Herriman Smash club. Has mountains in the background instead of a city. 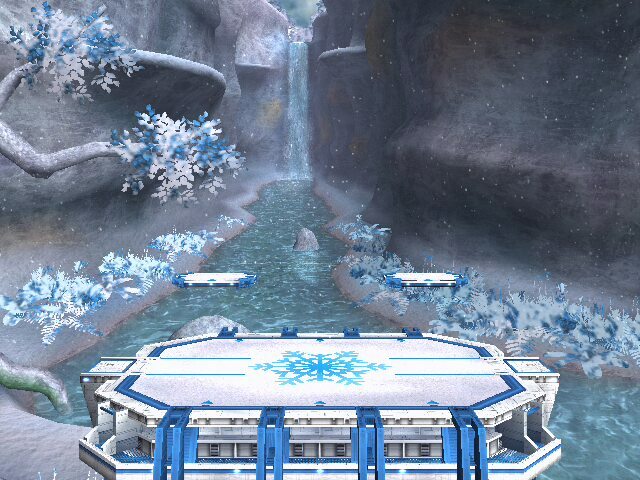 Winter Stadium [ProjectM3.6] by t_Místico_t with credit to rihuganon, Theytah and Kiriso. Just a simple texture/bg swap. Yeah I know its not winter yet, but I didn't want wait over a month to release this. 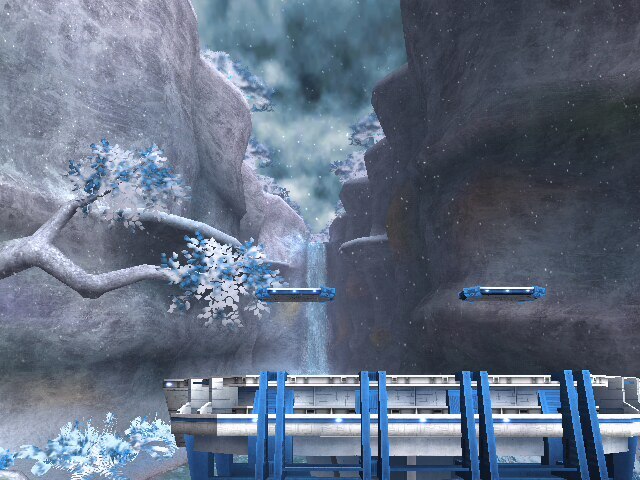 Main stage was resized so its legal, also comes with a \"WinterDark\" (more darker bg). [PM 3.6] Saffron Stadium 2 by davidvkimball, Dranakar with credit to Theytah and the PMDT. 5/15/18: Updated to be 1:1 and other fixes from TE 2.0. Saffron Stadium 2 is a 1-for-1 reskin of Pokemon Stadium 2 from PM 3.6. Has the same camera/blast zones/etc. 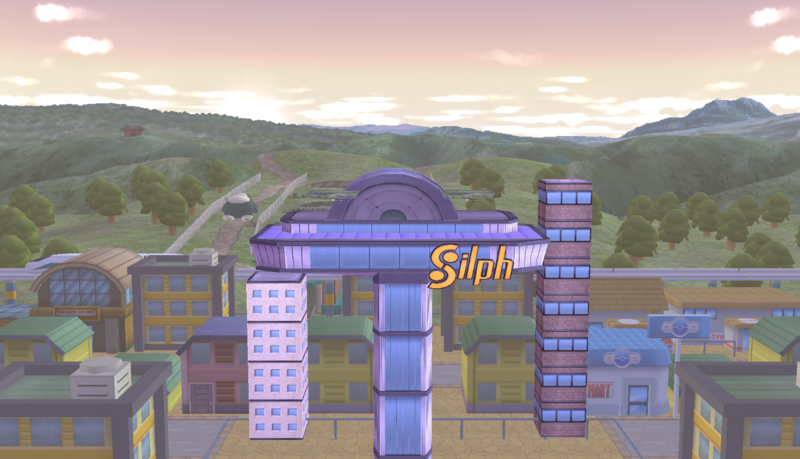 Day and night cycle from Saffron City HD from PM 3.6 works, as do the lights. 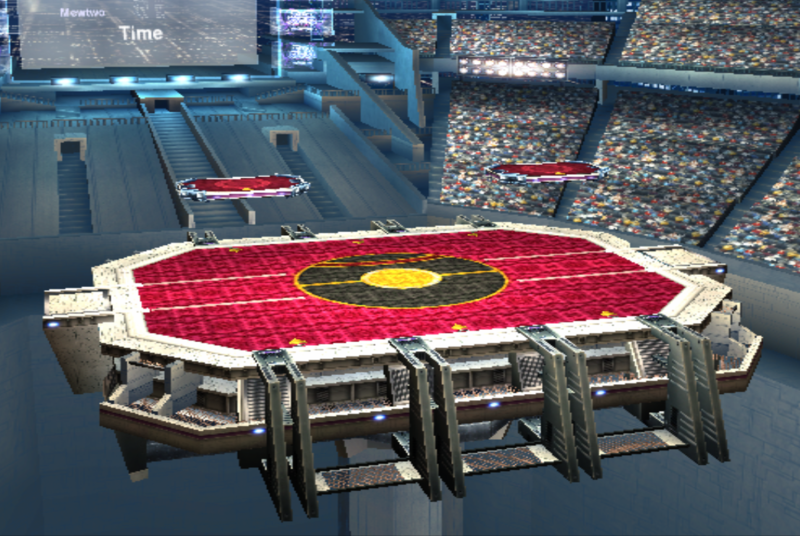 Luxury Stadium by Crystalruby with credit to PMDT for Pokemon Stadium 2 and user n00b64 on Reddit for the help with the textures. The \"floor\" is a Smooth Red Velvet texture, and the Pokeball is a Luxury Ball from 2nd Generation and above. SSS included. Page created in 0.692 seconds with 136 queries.